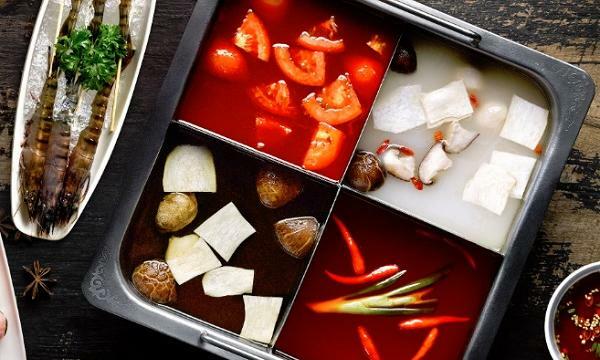 South Korean equity firm Unison Capital is selling the tea chain Gong Cha for US$442 million, Korean Investors reported. Citing investment banking sources, the firm is reportedly offering 100% of its stake in the brand. The whole stake is said to be worth from US$354 million to US$442 million, which is 15 times their EBITDA. 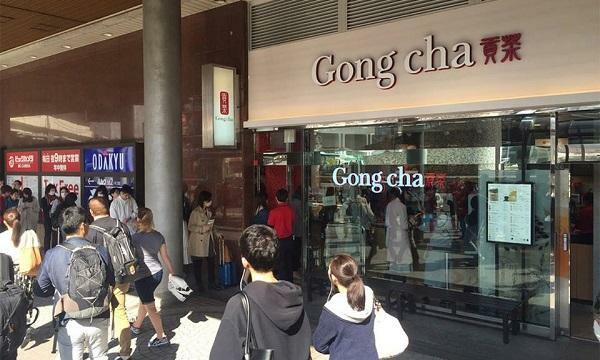 Gong Cha was bought by Unison Capital last 2014. Three years later, they took over the chain’s global headquarters US$35.6 million.